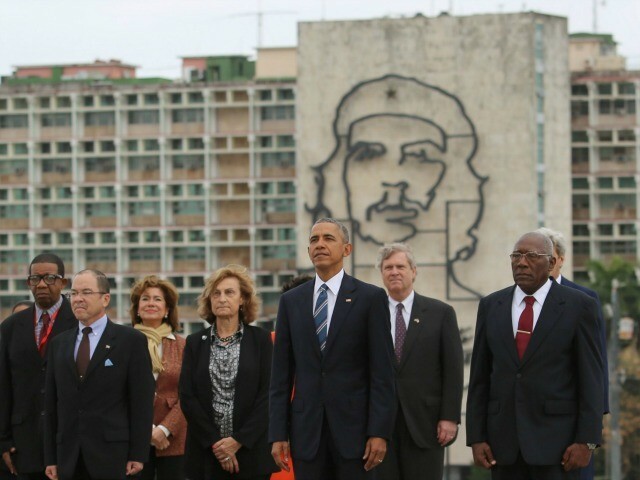 These pictures of an American president in front of images of “Castro’s chief executioner” are reprehensible. And make no mistake about it, Obama and his handlers knew exactly what they were doing. 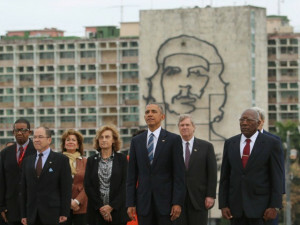 Images like this of a president of the United States are no accident. And they are disgusting.